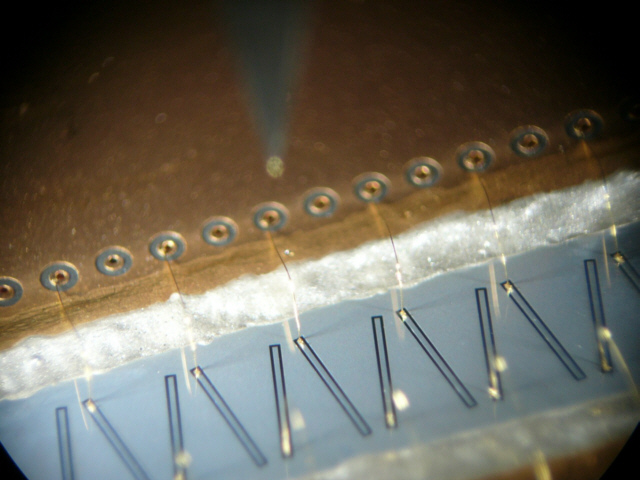 Division of Silicon Microsystem and Nanostructure Technology is equipped with a set of TCAD (Technology Computer Aided Design) packages for integrated modeling and simulation. 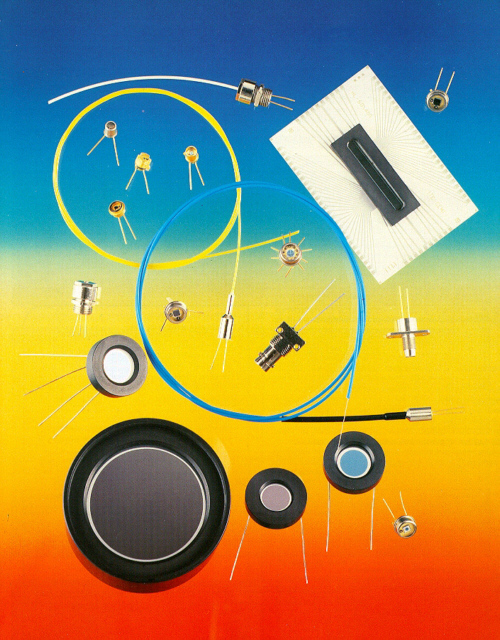 Silicon PIN detectors, position-sensitive detectors, detector arrays with a p-i-n structure. 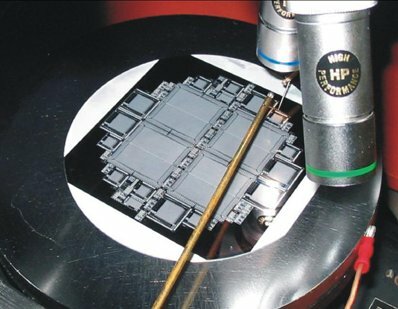 This offer covers full process of design, preparation for manufacturing and testing of the Application Specific Integrated Circuit. 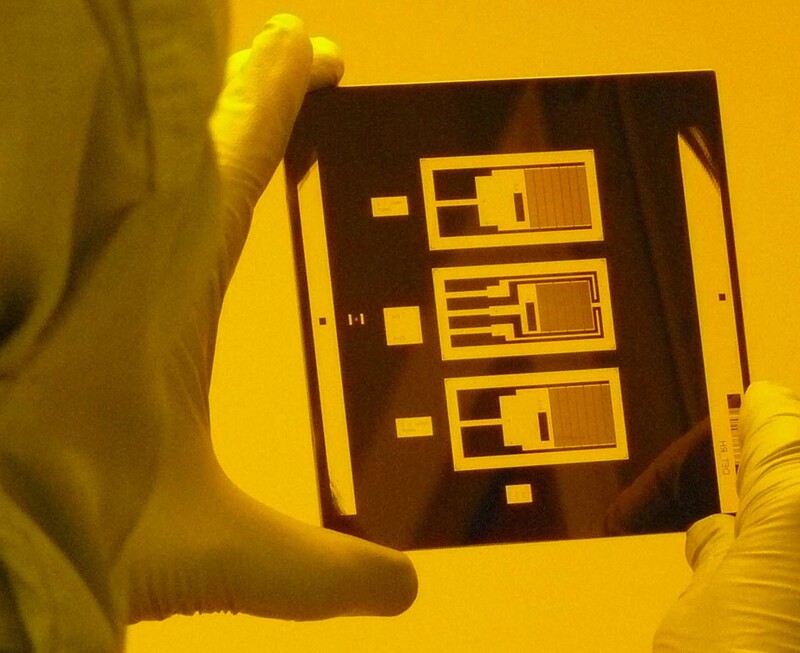 ITE provides research, development and manufacturing capabilities for state-of-the art Si photodetectors and Si radiation detectors. 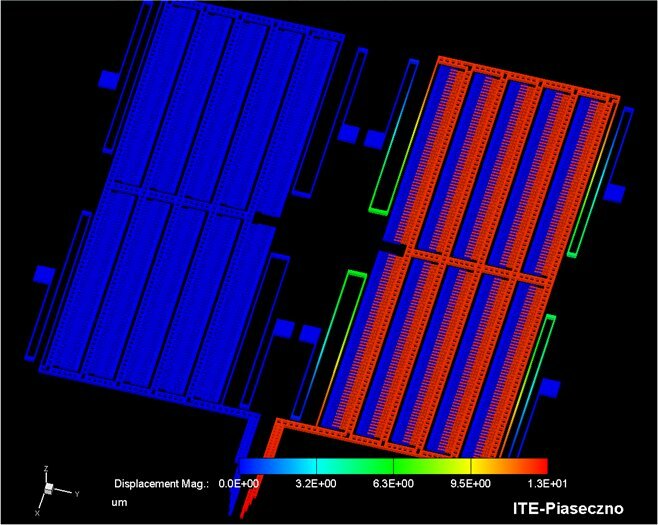 ITE engineers and researchers are available for consultation on any application of the products. 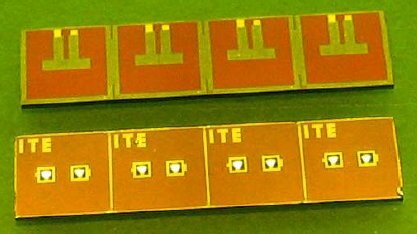 Force sensors developed at ITE are based on a piezoresistive silicon cantilevers. Our sensors are compact, flexible and require only simple electronic setup (DC voltage measurement). 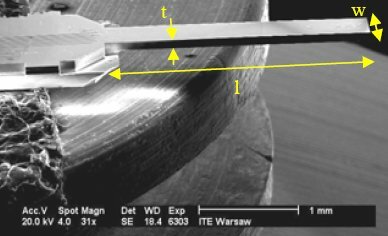 The family of Ion Sensitive Field Effect Transistor (ISFET) microsensors for pH measurements, analytical and biomedical applications, monitoring of ground water pollution.